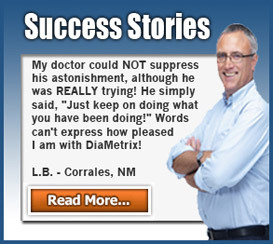 The Db2 formula found in DiaMetrix has blended the most heavily studied and effective herbs to assist in controlling blood sugar. Detailed information on each ingredient is available for your reading. 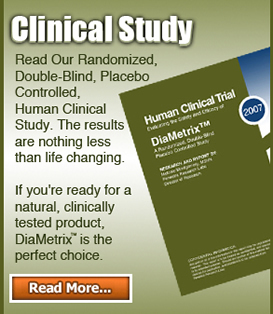 DiaMetrix has scientifically selected critical amounts of each item and has added ingredients to ensure proper absorption.